Don’t get passed over. 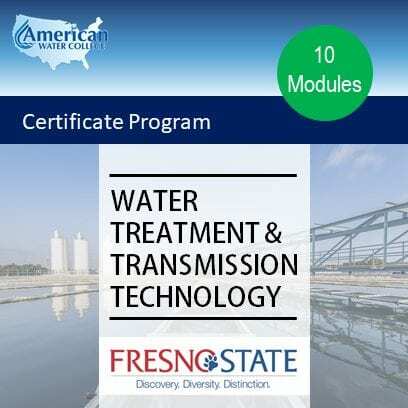 Be ready for that next promotion by completing your Water Treatment & Transmission Certificate Program. 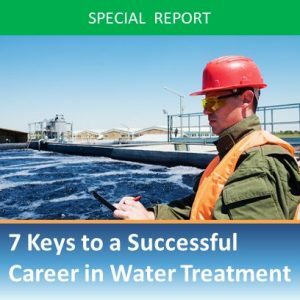 Our water industry-specific program provides you a recognized credential demonstrating you have the knowledge and skills required to succeed as a leader in your field. Do you need a 36-hour Specialized Training Course to upgrade your license? We’ve got 7 courses to meet your needs. Be sure to check out our courses that do double duty by meeting the 36-hour requirement while also working towards your desired Certificate Program. Do you need a TCEQ approved 20-hour Core Course to get or upgrade your license? We’ve got 5 online courses to meet your needs. 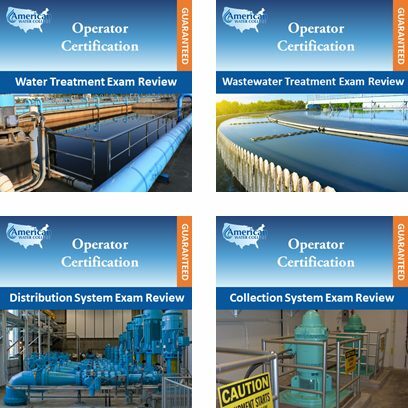 Our Texas Water System Operator License exam prep courses prepare you to pass the first time! 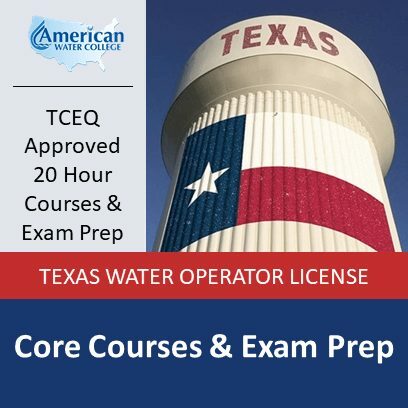 Whether you are preparing for your Class D Texas Water Operator License, Class C or Class B Texas Distribution Operator, or Class C or Class B Texas Groundwater Operator License, we have a course to prepare you to pass. Get immediate access to the course you need and work at your own pace and on your own schedule. Choose from over 40 different Continuing Education courses. Whether you just need an hour or if you need a bundle up to 16 hours, we’ve got you covered. We’ve developed a thorough exam prep curriculum. Our courses are designed to help you prepare for your state certification and licensing exams. All of our exam prep courses come with our 100% Risk Free Guarantee. Prepare yourself for the next level. 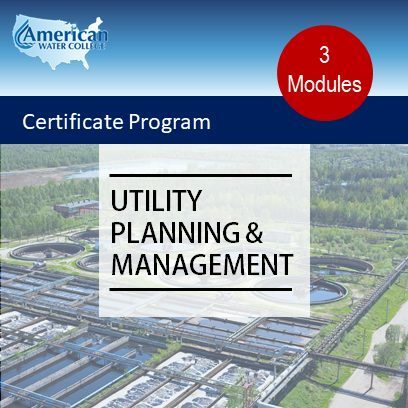 Get the skills you need to effectively manage and lead your water or wastewater utility. 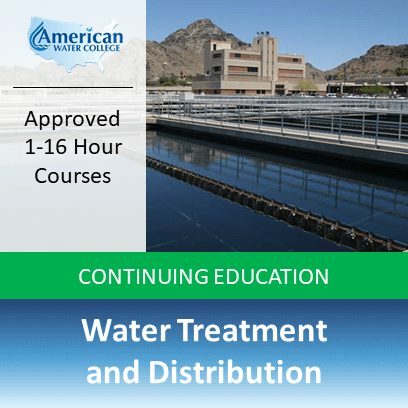 A recognized credential from American Water College will set you apart as a water industry leader people love to follow. Let the skills you gain and the credential you earn increase your income as you are recognized as an industry leader. 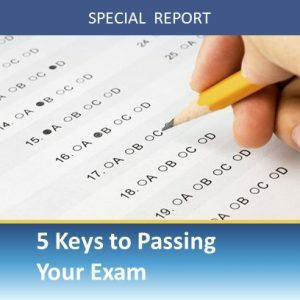 Why do people fail certification exams? 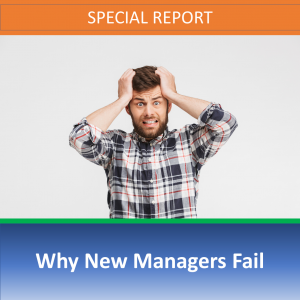 Why do new managers and supervisors fail? 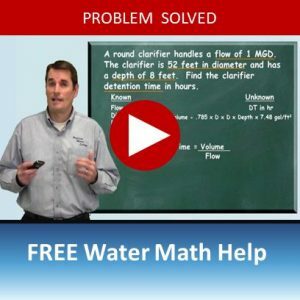 Need help with water math problems? 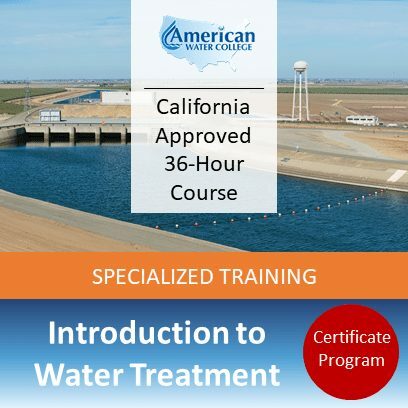 Ready to get started in a water treatment career?